Cricket is one of the world’s oldest sports and one steeped in tradition and heritage. Hundreds of grounds have hosted international and domestic cricket at the top level of the game but a select few stand out among the rest as being the most iconic. From vibrant colour to historical moments, I’ve picked out 16 of the most iconic in the world. Located on one of the most important ports in the West Indies, St. John’s is noted for its’ hard and dry pitch which favours batsmen. Several of the Windies most memorable moments have occured at the ground. Viv Richards hitting a century of just 56 balls, a Test record, Brian Lara’s record-breaking 400 and the highest successful run chase in cricket history. 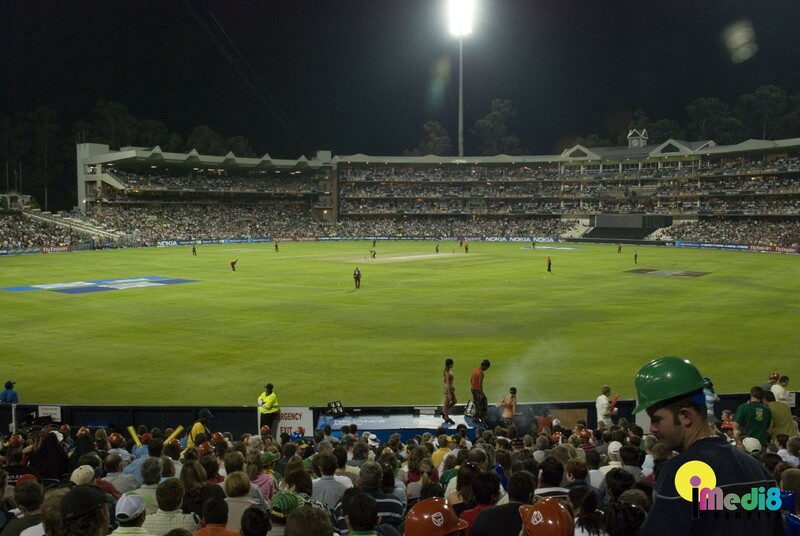 The ground has not hosted international cricket since 2009 but is noted for a carnival like atmosphere with live entertainment and a classy pavilion. It has fallen somewhat into disrepair but remains one of the most iconic venues in world cricket. 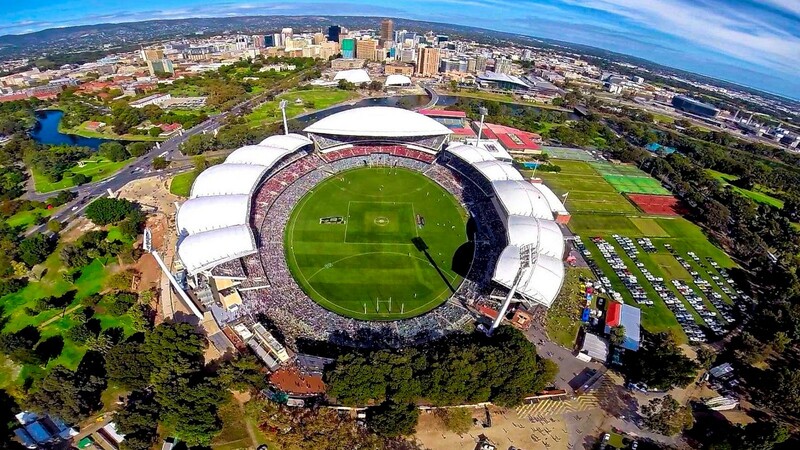 The scene for the annual Australia Day ODI match, the Adelaide Oval is a ground where modernity has embraced traditions and created a ground that is every bit part of the 21st Century whilst retaining its near 150 years of history. It would host the first ever Twenty20 international between Australia and New Zealand as well as the first day-night Test match. The scoreboard has been in use since 1911 and the ground is regarded as the birthplace of The Barmy Army, the England supporter’s club. 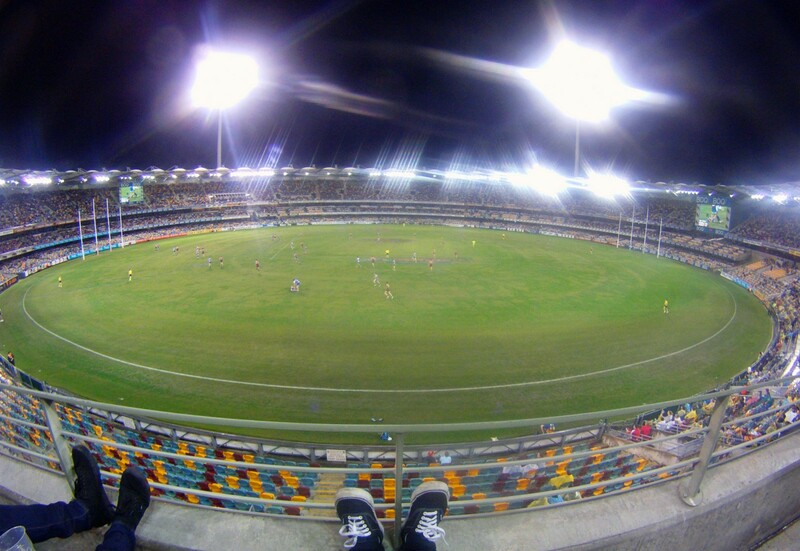 The Gabba is traditionally the first venue of an Ashes series hosted by the Aussies. It has long had a reputation of being a nasty ground to play in. England have only won two matches there since 1945 and only seven Englishmen have passed the 100 run barrier. 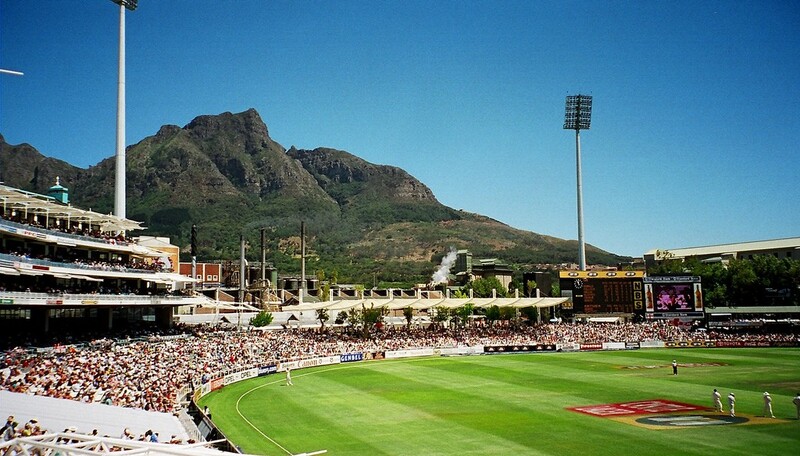 Recent ground improvements have meant it has lost its reputation of a battered ground and it now of a high standard but it remain one of the strongest fortress’s of international cricket. The MCG is not only the biggest cricket ground in the world but also the first to host a Test match or an ODI. 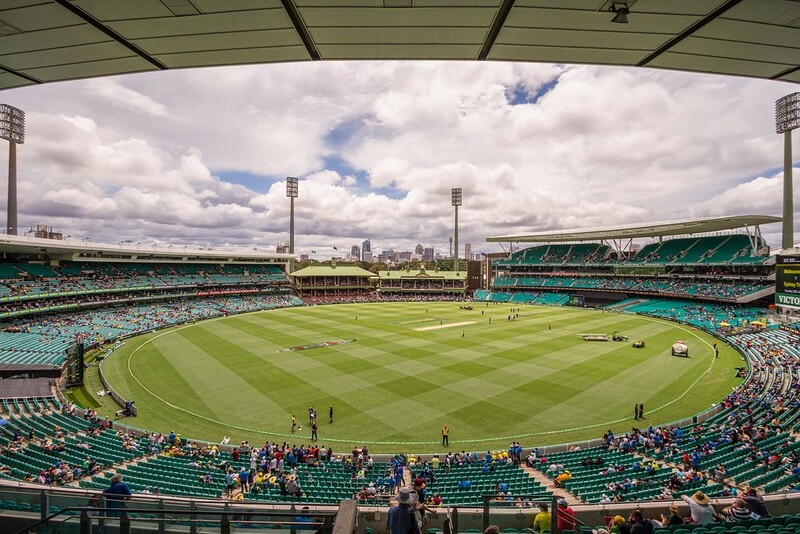 It has the largest light towers in international sports and hosts the annual Boxing Day Test —one of the biggest and most iconic events in Australia’s sporting calendar. With Christmas taking place in the Southern Hemisphere’s summer, fans bring over their leftover Christmas barbecue to watch the game’s greatest players. As well as hosting World Cup finals in 1992 and 2015, it has seen its fair share of cotnroversy, the underarm bowling incident of 1981 when Australia bowled underarm to prevent New Zealand hiting a six of the last bowl to win and umpire Darrel Hair giving seven no-balls in three overs to Muttiah Muralitharan of Sri Lanka for “chucking” — an event which was to overshadow the spinner’s illustrious career. Sydney possesses one of the most spin-friendly grounds in world cricket. Alongside the MCG, it was one of the nation’s primary cricketing venues and it was on this turf that New South Wales, the greatest contributor to the national team have played their games. It has acted as a breeding ground of some of the game’s finest players including Sir Don Bradman and possess a picturesque traditional Pavilion for members. Referred to locally as “The Mecca of Cricket” — the ground has hosted the 2007 World Cup Final and the 2010 World Twenty20 Final. 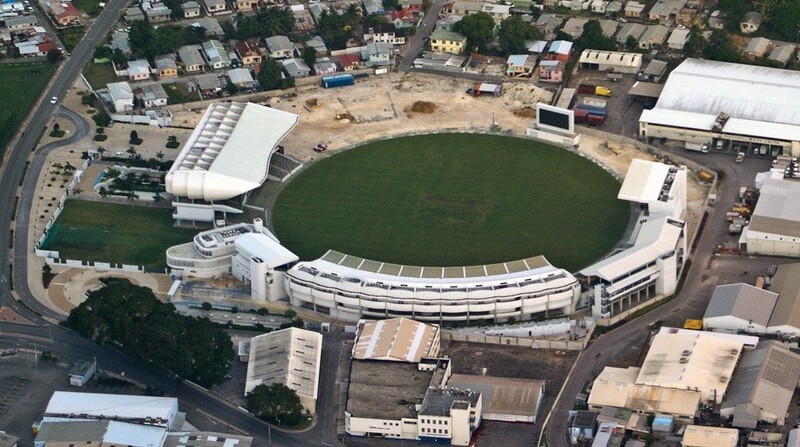 The ground possesses a jacuzzi area and a large picnic area, given a $45 million makeover for the 2007 World Cup, the ground has hosted several Test matches and plays homage to several legends of the West Indian game. The Pavilion is named after Sir Garfield Sobers and there is a stand for the three W’s — Worrell, Weeks and Walcott. There was no way this ground was not going to be on the list. The Pavilion alone may have reached it. Like the Adelaide Oval, this is where innovation meets history. 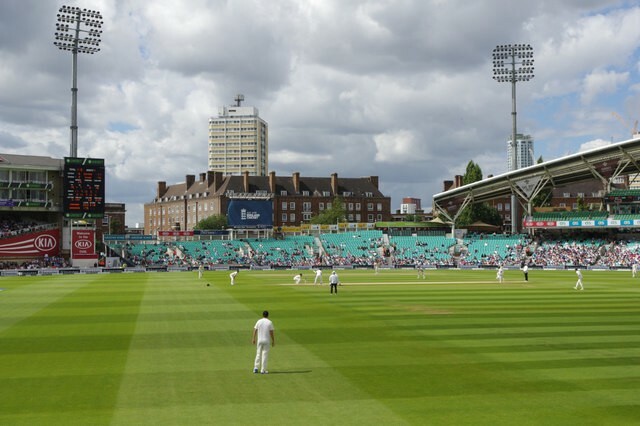 It has hosted four World Cup finals as well as the traditional Gentleman v Players match between amateurs and professionals as well as the Eton v Harrow game and a number of exciting matches have been played here. Cricket’s great pioneer WG Grace is honoured with a statue, and there’s a famous Father Time weather pane. 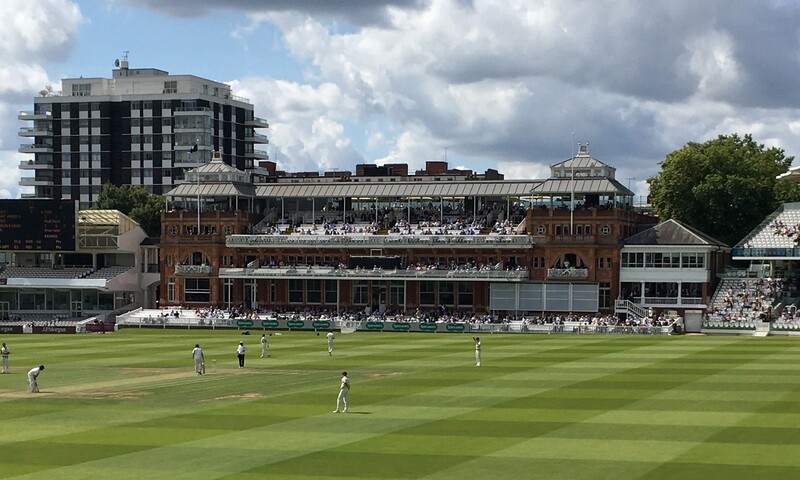 The famous Lord’s Tavern was also on the site of the ground until 1961 and the complex hosts a cricket academy which has produced some starts of the English game. The site of the first football international and FA Cup Final also hosted England’s first ever Test and hosts the last Test of the English summer. It is most well-known for hosting the final match of the 2005 Ashes which ended in a draw resulting in England winning the series. The 2005 Ashes was the hardest thought in many a year, with both sides full of world class players. Televised in Britain on Channel 4, it was an event which united a nation in support of the team and that Test was arguably the greatest in the nation’s long cricketing history. The game possesses another iconic pavilion and just outside the ground ins a set of iconic gasholders in place since 1853, though disused they have not been demolished such is their aesthetic worth to the ground. Cricket is like a religion in India. The nation is divided by language, religion, culture, class, caste but cricket, especially since the 1983 World Cup victory has been a great uniter. Whereas in the initial years of Indian cricket, it was a game associated with the educated middle classes, it is now played by everyone and teams scout the inner city urban jungles for the next big star. 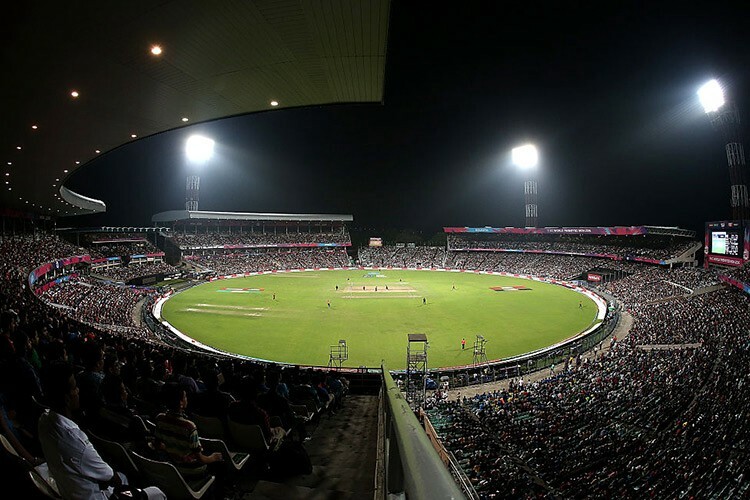 Eden Gardens is the largest ground in the country (an under construction ground in Ahmedabad will overtake the MCG as the largest in the world) and is a cauldron of noise and colour, producing one of the most passionate and exciting atmospheres in world cricket. It is also one where Indian society is united in the love of the game, whether following Kolkata’s first-class side or the Knight Riders in the IPL. 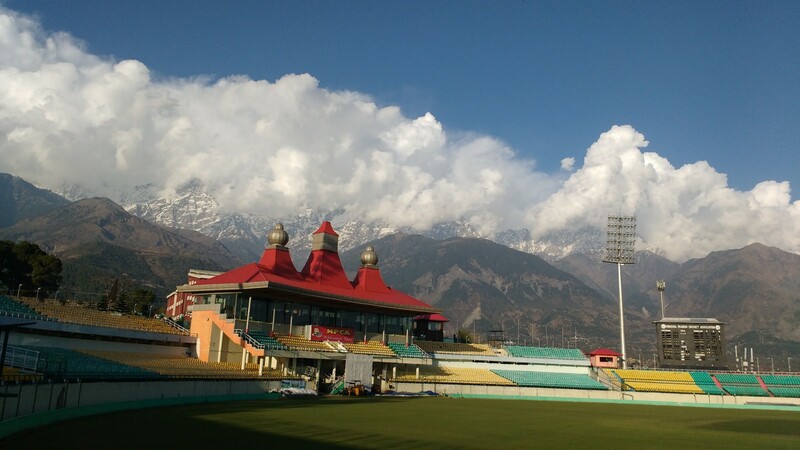 Built in the hometown of the Dalai Lama and in the background of beautiful snow covered mountains, HPCA Stadium contrasts the high-octane of the IPL with peaceful tranquilty. Such is it’s splendour, with its monastery style pavilion and colourful seating, Kings XI Punjab play occasional IPL matches there and the ground has also begun to host internationals with England visiting for an ODI. 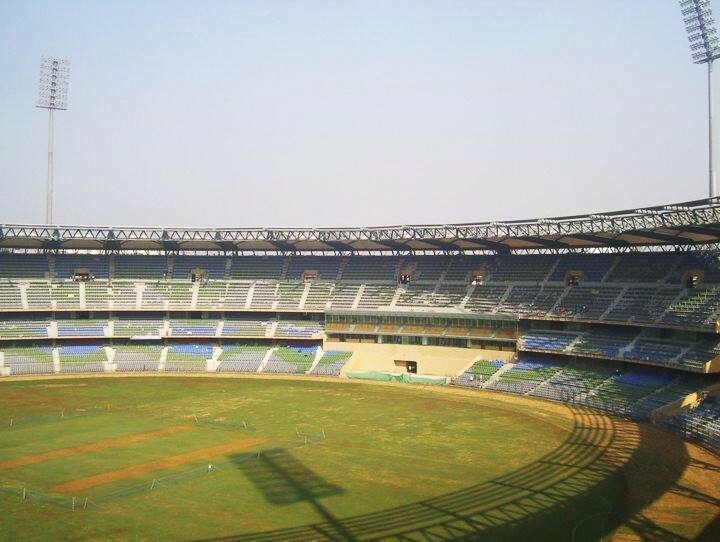 Opened in 1974 after a dispute with Mumbai and the Cricket Club of India over ticketing allocation at Brabourne Stadium, Wankhede has since become Mumbai’s primary cricket venue. It is South India’s answer to Eden Gardens and was for years the favourite playground of Sachin Tendulkar, India’s greatest cricketing son. Cricketing greats such as Gavaskar and Botham have posted memorable innings at the ground and it hosted India’s victory in the 2011 World Cup Final over Sri Lanka. Pakistan is a hotbed of cricket fanaticism. Many full ICC members and associate members have a plethora of Pakistani diaspora cricketers in their ranks and the Gaddafi Stadium is by far their most iconic ground. 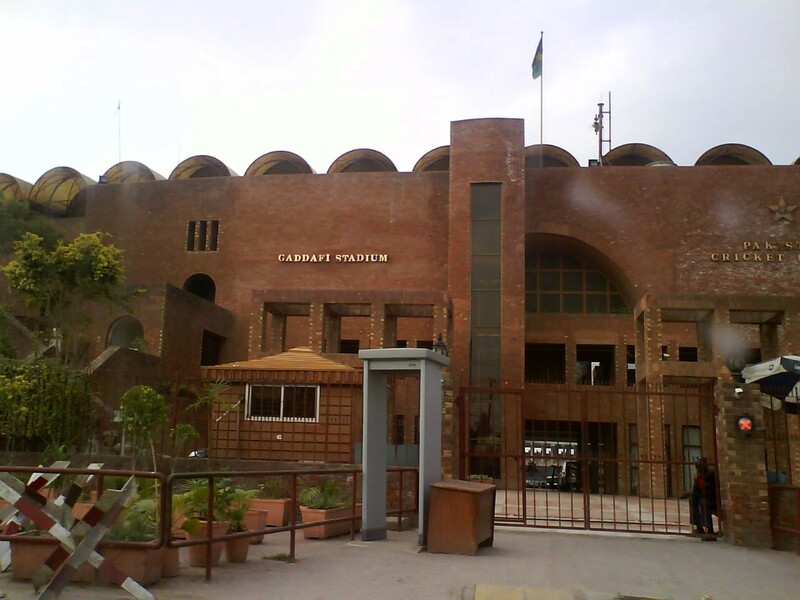 Built in 1959 as Lahore Stadium and renamed after controversial Libyan leader Muammar Gaddafi after he spoke in support of Pakistan’s nuclear programme in 1974, the ground is designed on the outside with red brick in the style of Mughal era architecture. The redesigining bought the capacity down to 27,000 from 60,000 but it has been used a home for teams in Lahore, making it home for the nation’s most iconic cricketer and new Prime Minister Imran Khan. Miandad and Iqbal produced a historic 281 run fifth wicket stand against New Zealand in 1976. The ground hosted the ill-fated Pakistan v Sri Lanka Test match in 2009. The Sri Lankan team bus and convoy were attacked, resulting in the deaths of six security personnel and two civilians. Five cricketers were injured. This resulted in the suspension of international cricket in Pakistan, with games being hosted in UAE. Zimbabwe became the first side to visit the ground since the attack in 2015 and Sri Lanka returned in 2017. Overlooked by the stunning Devil’s Peak and Table Mountain, Newlands is considered a spinner’s paradise and one of the most iconic grounds in the world. Australia are the only side to have beaten the South Africans there since 1962 making it one of the hardest grounds to play in the world. It was also the site of 2018’s infamous ball-tampering scandal. The ground possesses a large enclosure of Oak trees and has several grassy embankments. Nicknamed “The Bullring” due to its intimidating atmosphere and a pitch which favours aggressive pace bowling. It hosted South Africa’s second Test after the sporting boycott was lifted with Durban hosting the first. The ground has seen the 2003 Cricket World Cup and an ODI against Australia considered by many as one of the greatest matches in the format. South Africa had to chase down a record 434 runs and did so by breaking that record and clocking 438, winning by five wickets. West Indies had to chase a record T20i score in 2015 and AB de Villiers has twice broken the record for fastest half century at the ground. 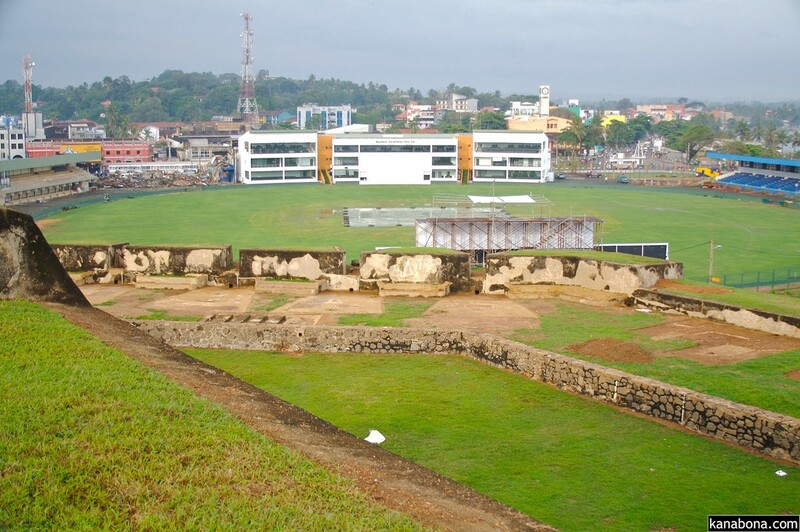 Situated in the background of the Galle fort built by the Portuguese in 1588 and flanked on two sides by the Indian Ocean, the ground is one of the most visually stunning in the world. It was used in 2004 to host displaced victims after the Indian Ocean tsunami. The turf pitch favours spin and it was the ground where Muralitharan played his final Test, securing his 800th wicket on the last ball. 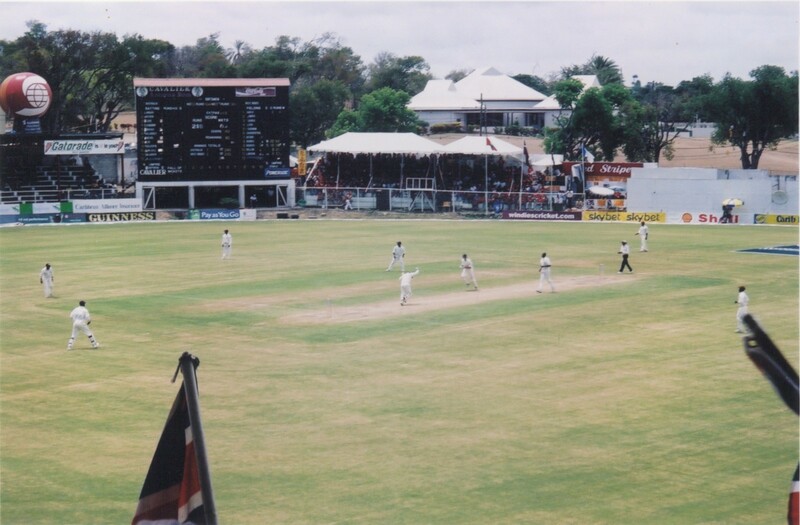 A surprise option perhaps but Queen’s is one of the most historic cricket venues in Africa. It has an old pavilion and the climate in Zimbabwe gives it lush green lawns from which spectators can watch cricket and there are trees to offer shade in the sunshine. It is also the site of many of the greatest moments in the nation’s cricketing history. England, West Indies, Australia and Pakistan have all been defeated at the ground. Zimbabwean cricket has declined in recent years with political interference and instability resulting in a mass exodus of the most talented players in the side. The side of the late 1990s and 2000s was multi-racial and represented a positive face of the nation. It was recently the site of Fakhar Zaman’s 1000th Test run, making him the fastest to reach that in Twenty20 internationals at just 18 games.